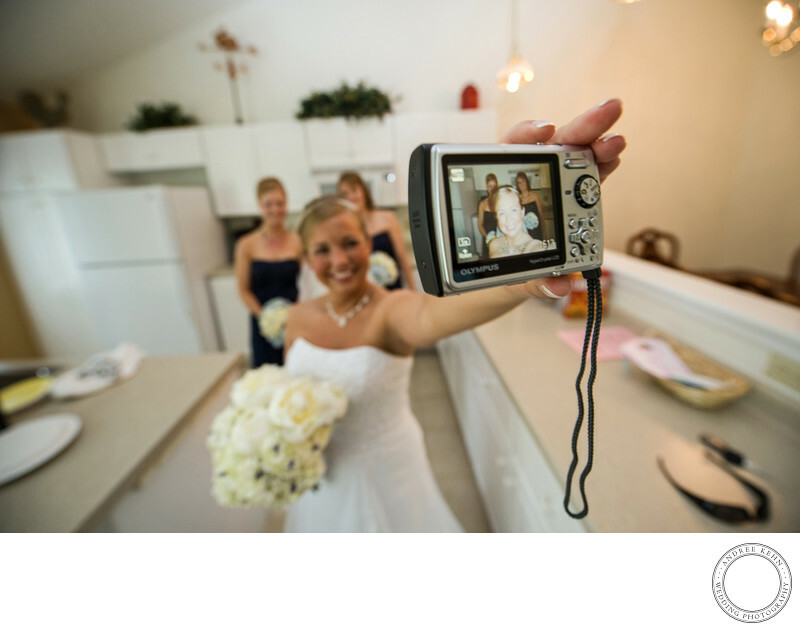 I love this wedding day selfie taken at the Bethel Inn in Maine. It's dated already, with the camera used as selfie instead of an IPhone wedding day selfie. Something about it tickles me. I offered to take the photo, and the bride said, nope, this was how she wanted the image. I jumped right in and got my version too and this photo ended up in their wedding album.